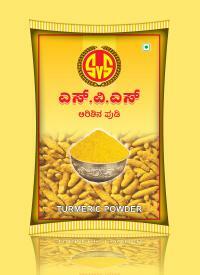 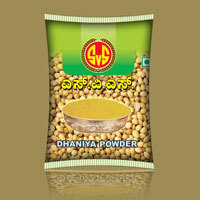 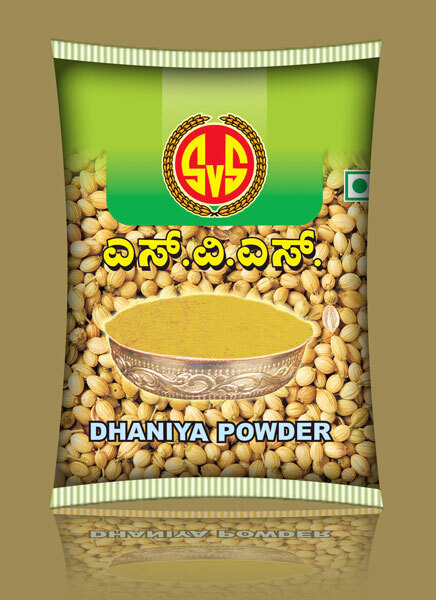 We are named amidst the famous Spices Manufacturers and Wholesale Suppliers, based in Karnataka (India). 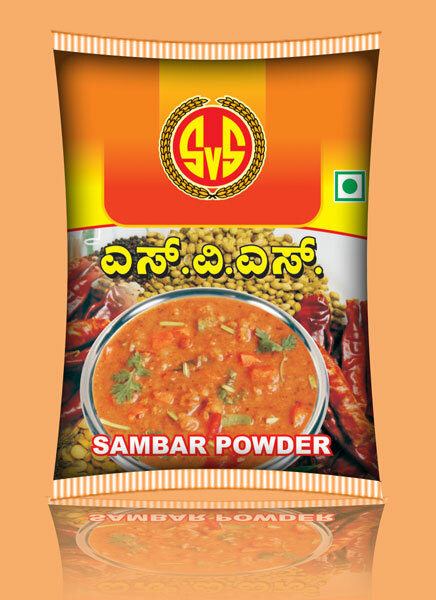 The Spices are available with us in a wide variety that is processed from the selected ingredients in the most hygienic manner. 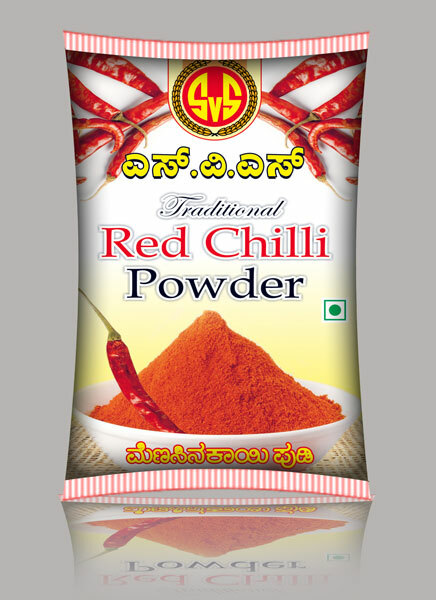 The assortment of our Spices encompasses Coriander Powder, Red Chilli Powder, Sambar Powder, and Turmeric. 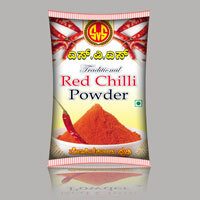 These Spices are high in quality and enhance the taste of any dish in which these are added. 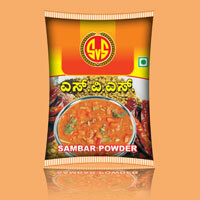 Our Spices are offered at very competitive prices.